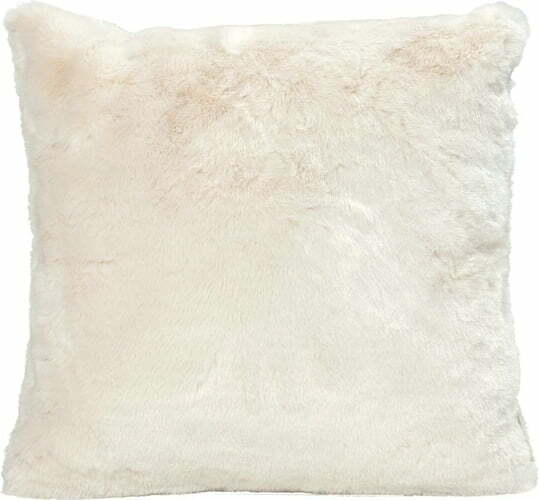 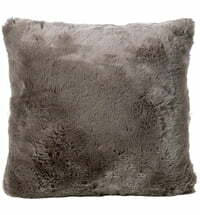 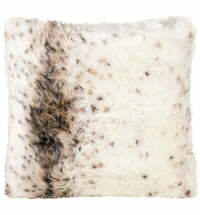 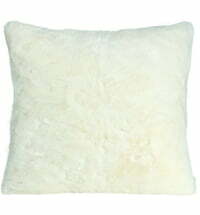 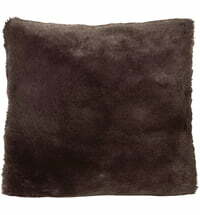 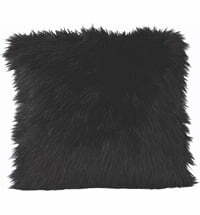 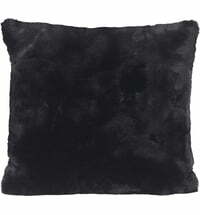 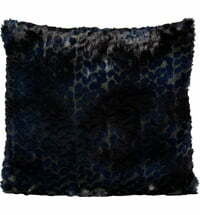 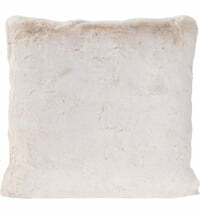 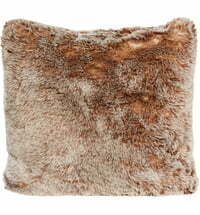 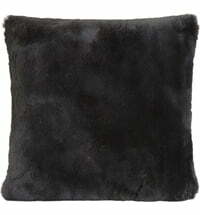 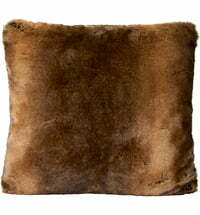 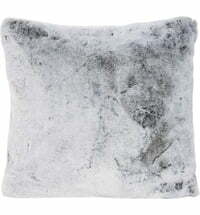 The faux fur Seal Ivory pillow by Winter Home comes in an especially elegant seal-skin look. 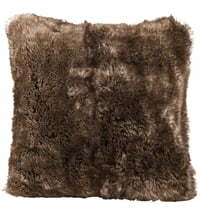 Cuddle up with the unique faux fur pillows and blankets made by Winter Home. 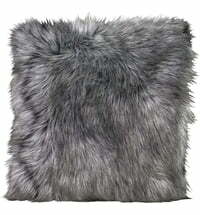 Not only are they soft and cuddly, but they feel real, even though no animals suffered in their production.